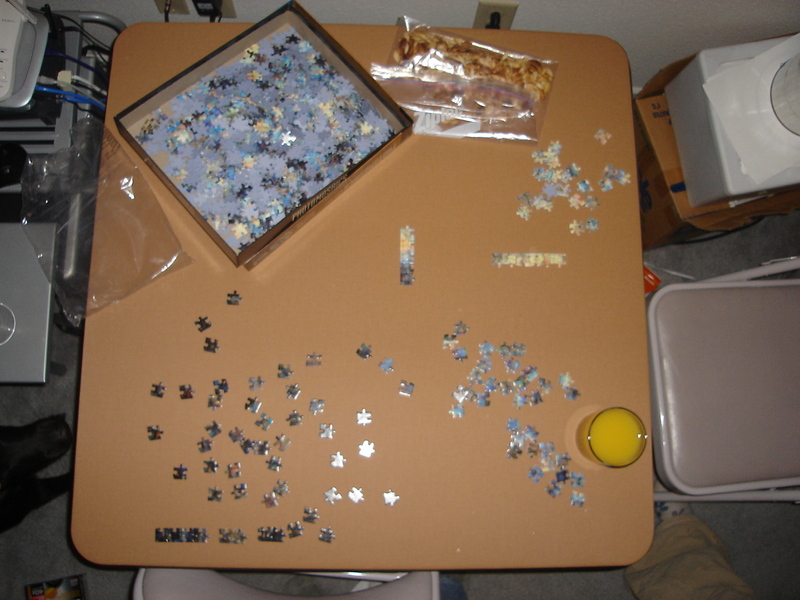 have started on a jigsaw puzzle. it’s “starry night”, but it’s a photomontage, so it’s really hard. will post progress pics as it gets worked on.